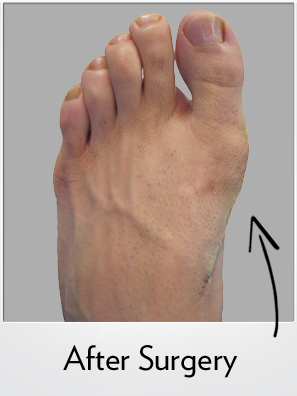 39 year old males with painful left bunion, underwent Hidden Incision Bunionplasty® procedure with Lapidus Bunionectomy, by Dr. Blitz. The patient was walking immediately after the surgery in a small surgical shoe. Dr. Blitz used the Contours Lapidus Plate. 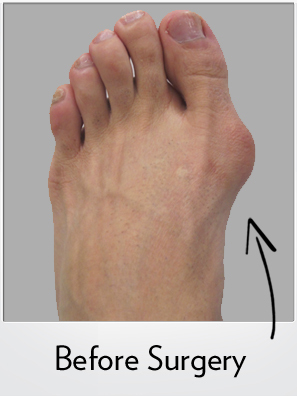 The immediately after images illustrate the absence of the bunion and a nicely aligned big toe.